We have been the nominated Geberit service plumbers for the greater Sydney region & extending to Wollongong & Newcastle for over 8 years. 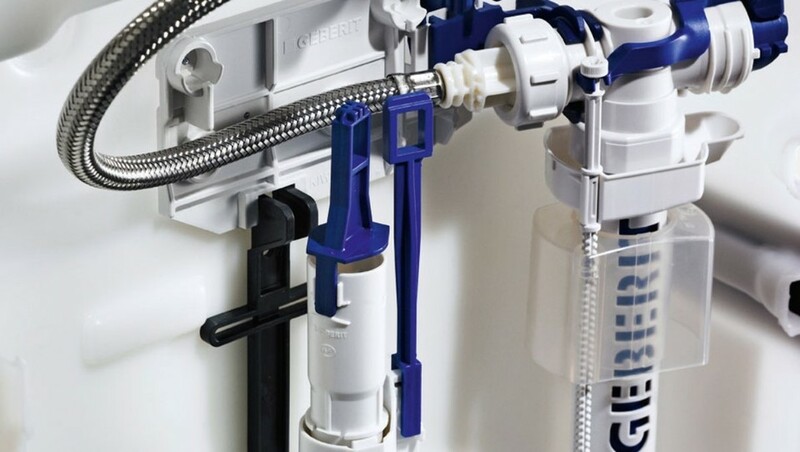 If you want a recommendation from Geberit themselves, they will recommend us as a preferred repairer. 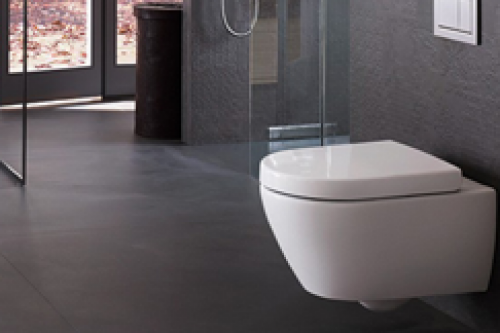 We have many plumbers that refer their concealed cistern jobs straight to us as it is better for them to move on to their own general plumbing & drainage jobs knowing their client will be well looked after. Although we are the nominated service agents for the warranty issues, 98% of service calls are due to plumber error! They really are a top end product, and if installed correctly provide years of trouble free service! 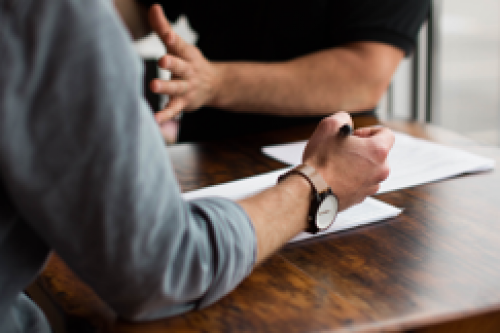 Therefore we can offer a consultancy service to the plumber, the builder or the client to confirm the suitability & correctness of the installation, prior to or during the install. Problems caught early are easily fixed, it’s another story after the wall is tiled! However, if after many years your Geberit cistern requires service, you can do no better than to call Peter Sayers Plumbing! We are very familiar with every model, stock most of the parts, & can often diagnose the problem with a photo & a short conversation over the phone! This will mean coming with all the correct parts & fixing it in 1 trip with no trips backwards & forwards to the local plumbing supplier! 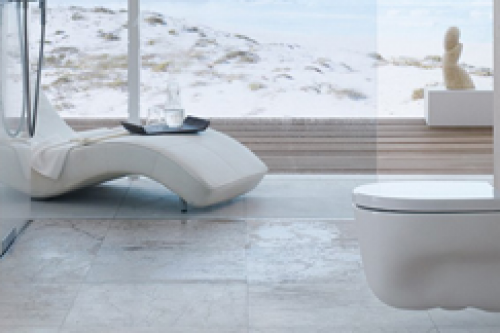 Highly experienced in all models of Geberit cisterns! Stock vast range of parts for all models! Expert in all repairs of Geberit cisterns!